I'm not sure where it is from- I think our friends may have ordered it locally? I'll have to check! Thank you! 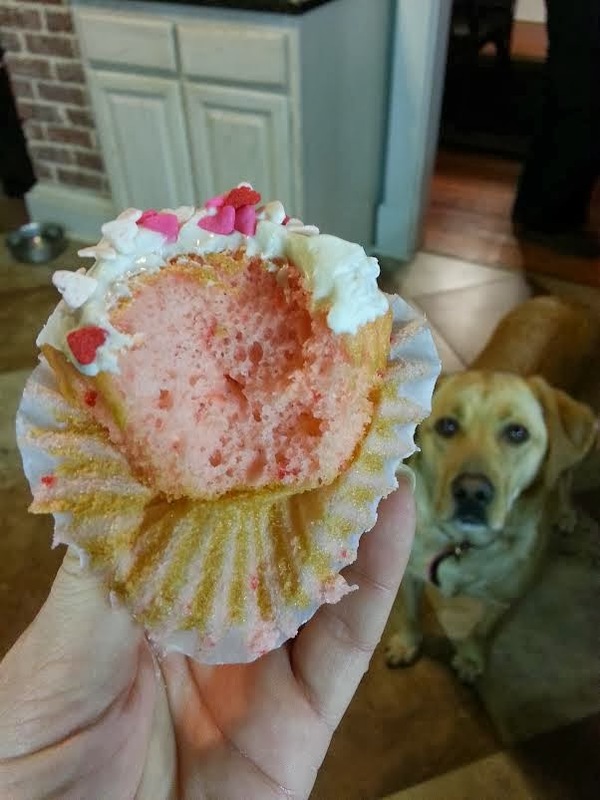 Send me a cupcake please! ALSO I am so over Juan Paublo...he legit has like five phrases he uses and that is it...how all these girls are allegedly falling for him is beyond me. Those cupcakes look delicious! And I'm pretty bored of Juan Pablo, he's kind of a jerk and I feel like totally isn't there for the right reasons as much as he wants to believe he is. I'm almost tempted to read the spoilers and I never do that!! I'm hoping the next Bachelorette doesn't come from this group either! Oh my gosh those look so yummy.....ohhhh that car dancing is too much.... That tray is so adorable!!! Sweets make me way too happy. Currently I am trying not to devour a box of samoas! yum! I haven't gotten any yet! Girlfriend, that Valentine is soo good!!! I just about died laughing when I saw it!! 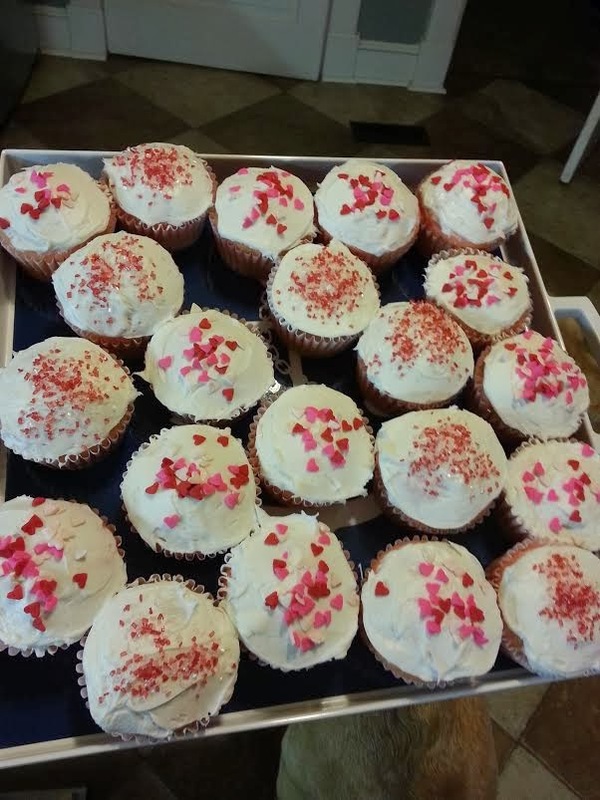 I love strawberry cupcakes!! What recipe did you use? I was over Juan Pablo about 30 min into episode 1 and haven't watched since...I feel so out of the loop but looks like I am not missing out on much! Those cupcakes look so cute! And I'm sure they were delicious! I'll gladly be a taste tester. Adorable cupcakes! I can't make sweets around the house, nobody to feed them to! I still feel undecided about Juan Pablo's season. I adore him but he really needs to do a better job getting to know the ladies more! How did you only eat three each? I could eat the whole batch!! YUMMY!!! 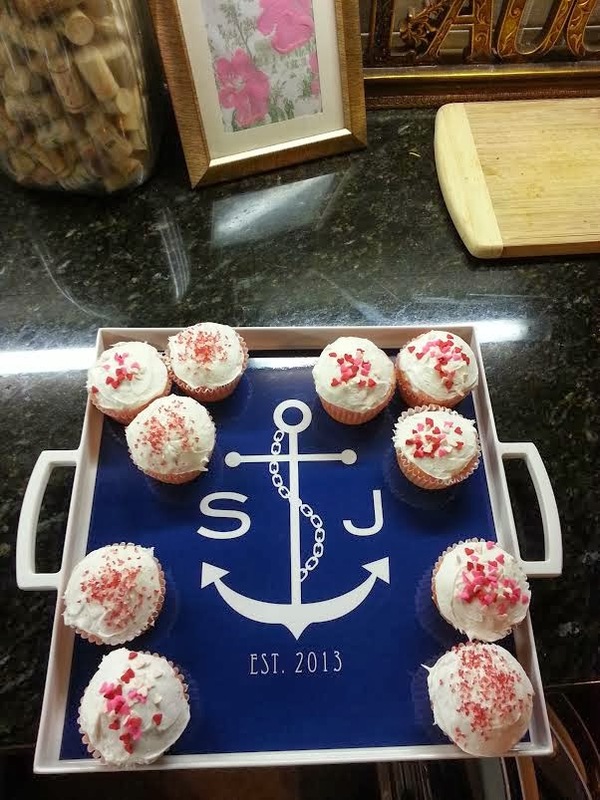 Those cupcakes are so cute! I LOVE your tray too! 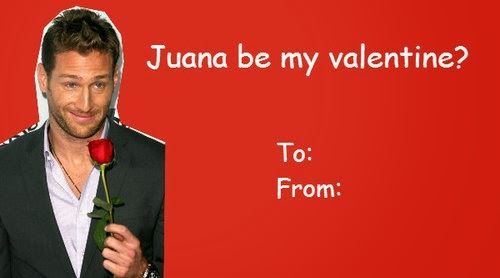 PS I'm not even watching The Bachelor this season and I don't like Juan Pablo based on what I've seen and heard. How did they pick this guy?! Yum! 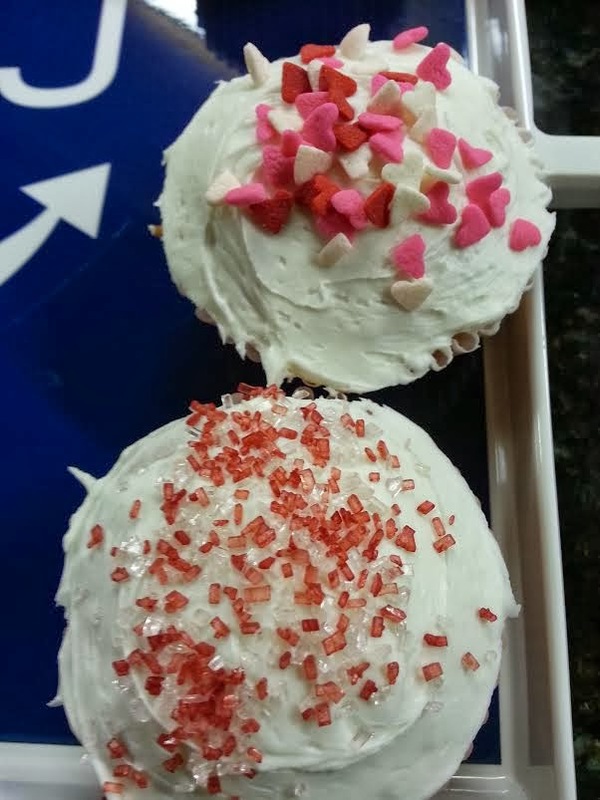 Great job on the cupcakes! I have such a sweet tooth lately too! These turned out so cute! 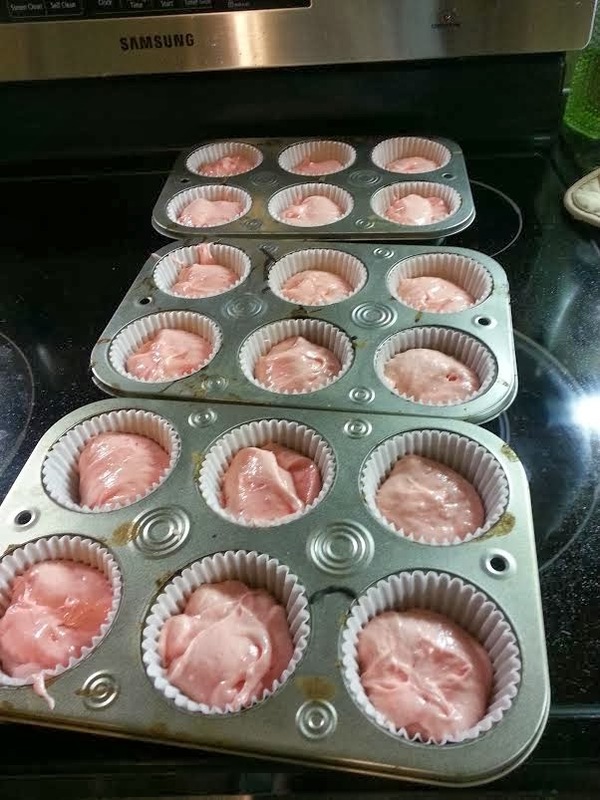 I have been wanting to try a strawberry muffin recipe! And I agree...Juan is boring!